Dr Matthew Allen on Injectable Gels for osteoarthritis of the knee. 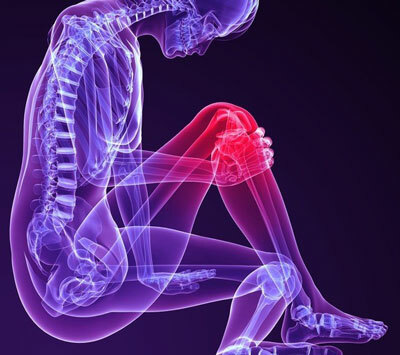 Patients with knee osteoarthritis, who have tried exercise or over-the-counter pain and prescription nonsteroidal anti-inflammatories but still have significant pain may respond to an injectable gel for the knee. This product has been available for a number of years but there have been significant improvements recently with the cost coming down and the gels lasting longer. Hyaluronic acid is a TGA approved treatment for osteoarthritis. The clear gel is manufactured from a natural substance that is delivered by a small injection into the joint. This lubricates the joint and may provide up to 9 months of knee pain relief with one injection. The viscoactive gel temporarily replaces and supplements the deteriorated fluid in the knee joint with a naturally derived lubricant closely resembling the fluid in healthy young knees. These are now available at the Hub. It is important to understand this not a cure nor a replacement for surgery when the knee becomes very arthritic. Moreover, it does not work for everybody. Very severe osteoarthritic knee pain always benefits from an orthopaedic specialist opinion. In general, patients with lower grades of arthritis exhibit much better responses to HA injections compared to those with a more advanced disease. Costs are variable ($350-500) and can be fully reimbursed for Department of Veteran Affairs patients. 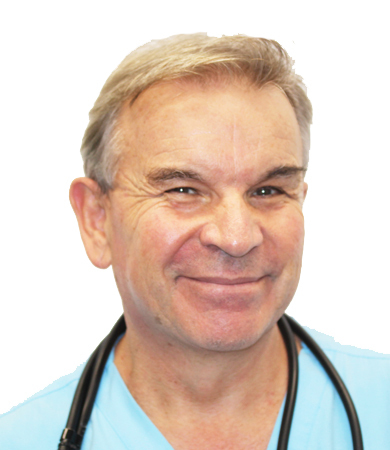 Dr Matthew Allen has a special interest in Cosmetic Medicine and writes regular blogs for the Health Hub Doctors website to provide informative content on the range of treatments he provides.